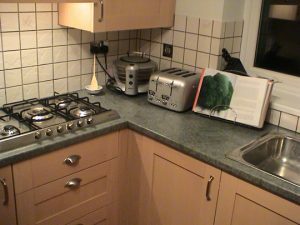 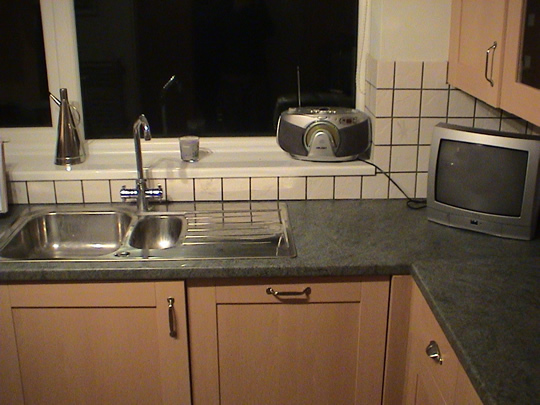 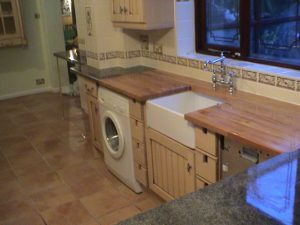 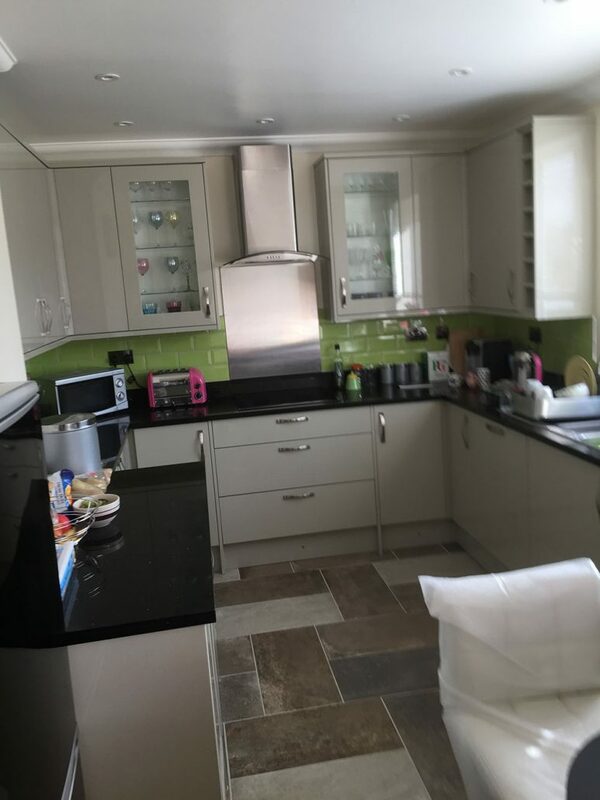 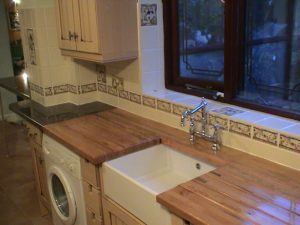 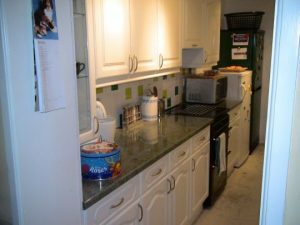 Just having new kitchen worktops, a fairly cheap and easy improvement can make such a difference to how you feel when you are in your kitchen, we have seen it first hand. For those who are lucky to afford a whole new kitchen suite, we suggest doing your research, make every single little detail tailored just how you want it, sometimes it involves spending a little bit more to ensure your brand new investment, something that will increase your property value greatly is installed correctly and with the care and attention to detail you would expect. 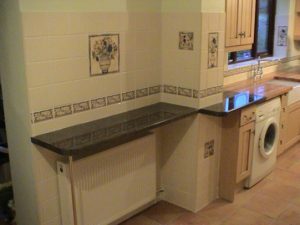 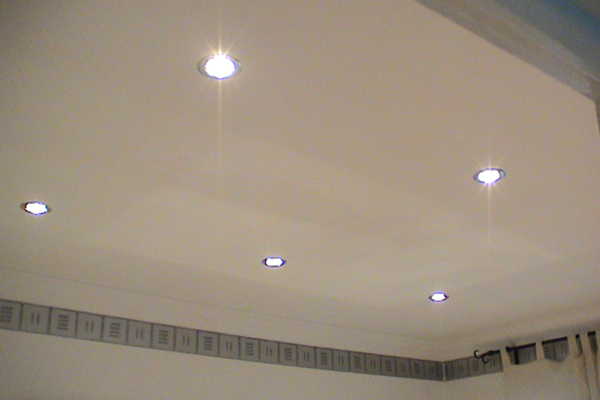 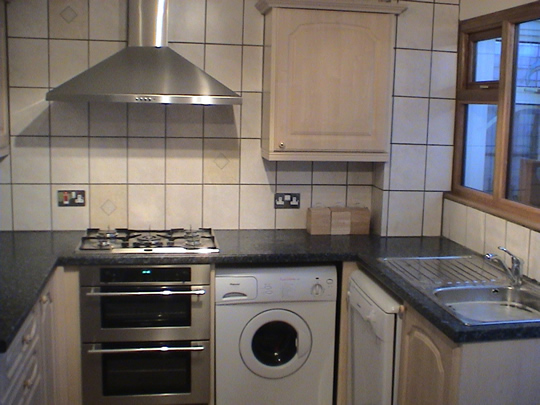 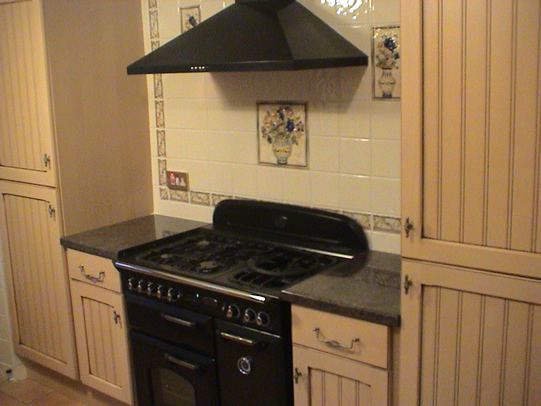 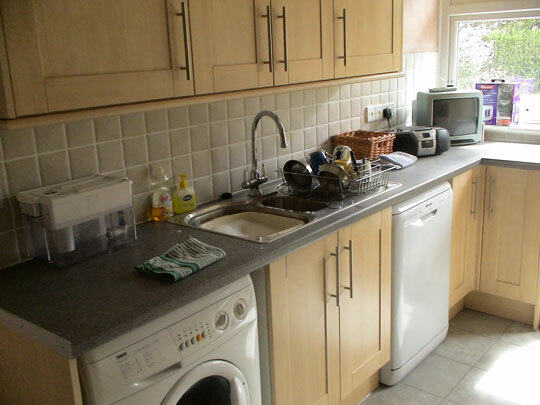 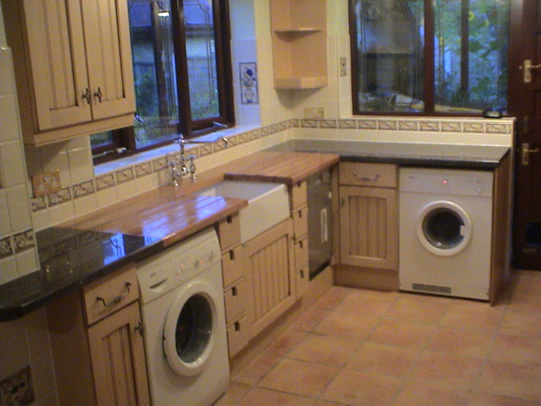 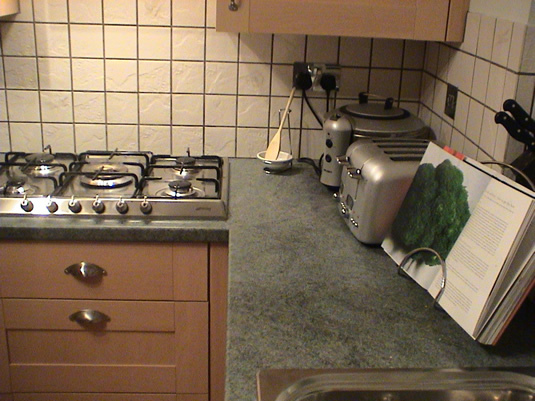 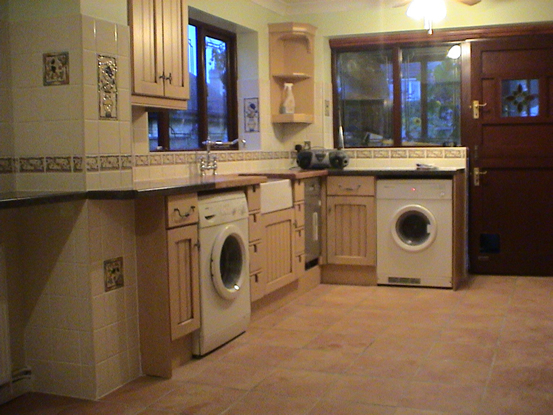 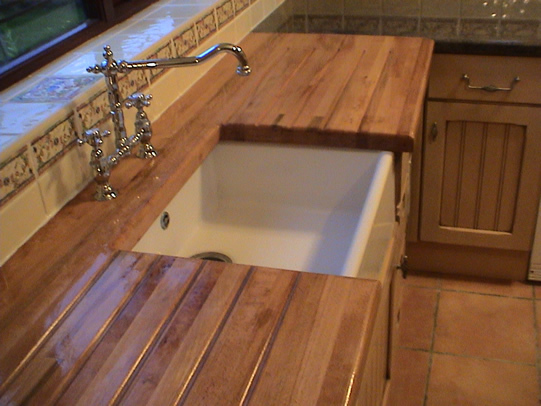 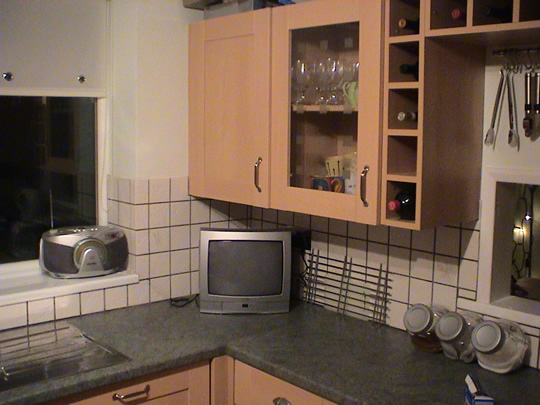 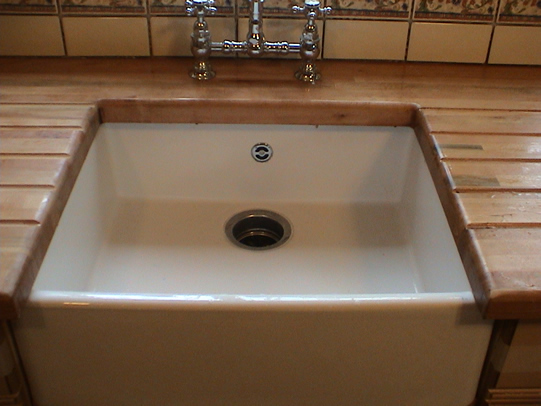 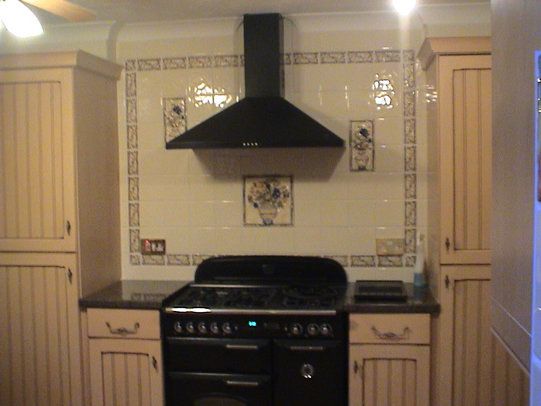 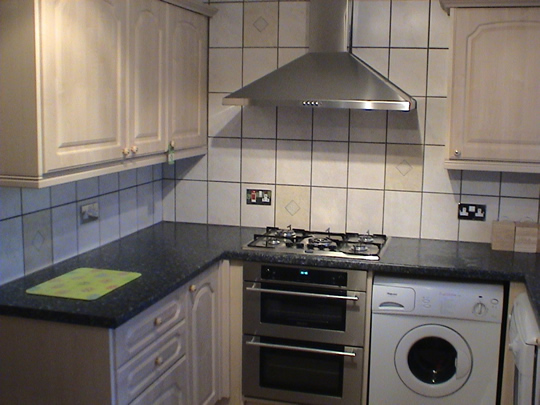 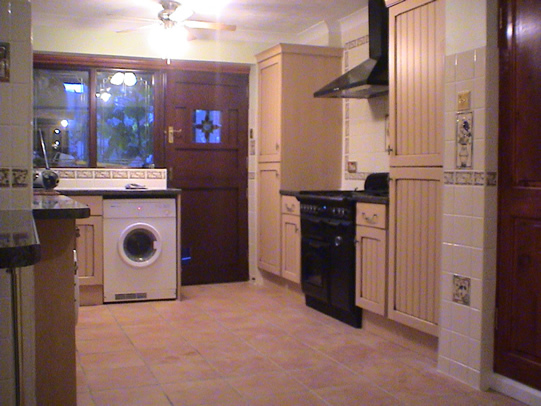 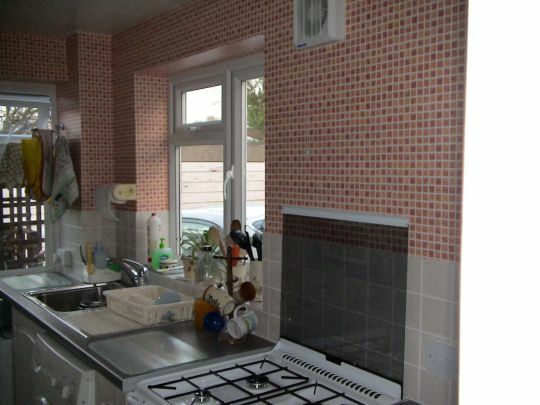 To do any of this, you will need to instruct a specialist kitchen fitter. 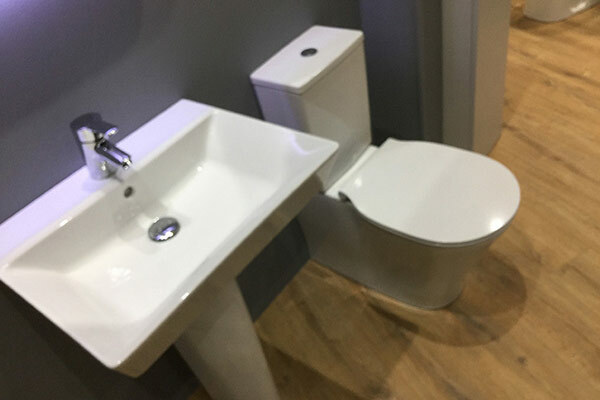 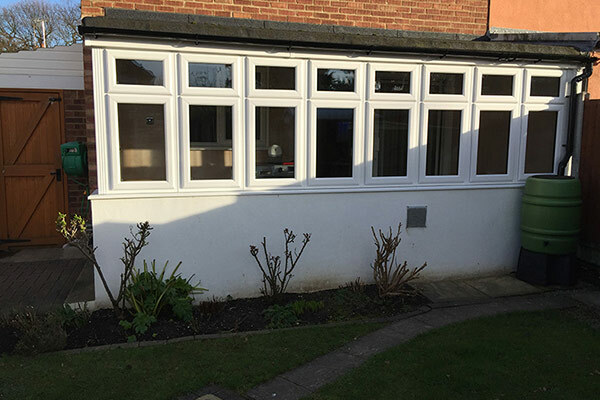 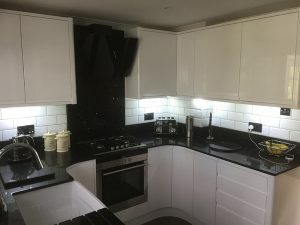 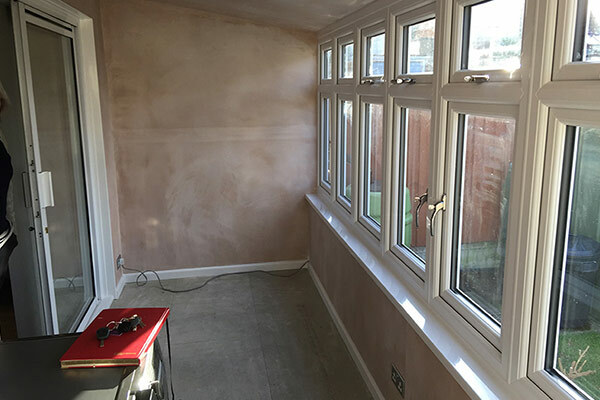 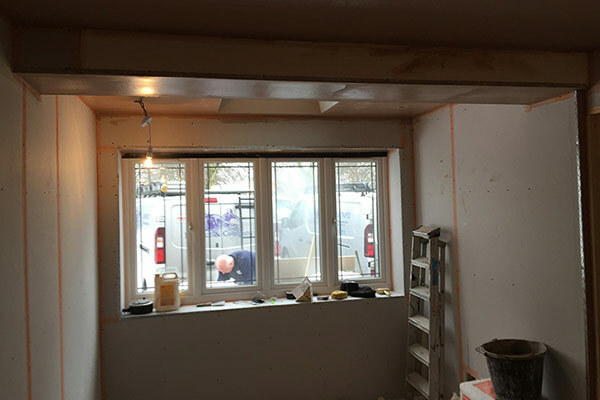 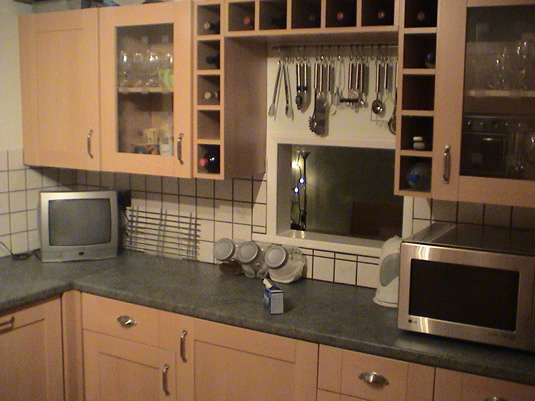 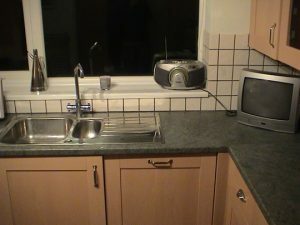 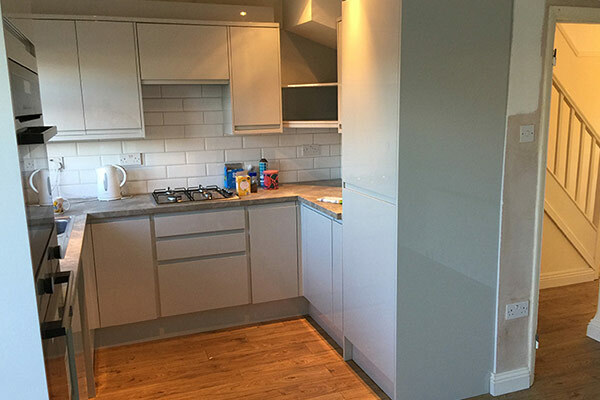 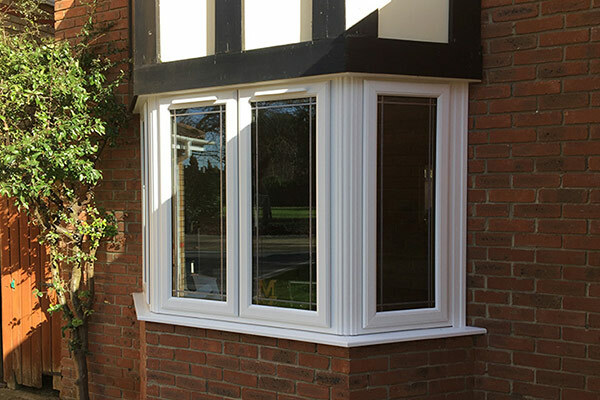 As you go through the process of choosing Kitchen fitters in Billericay to quote for the work, you should understand that choosing the cheapest quote doesn’t always provide the best result financially, as you may soon have to spend more money putting bad work wrong, because believe it or not, there are a number of poor kitchen fitters in Billericay. 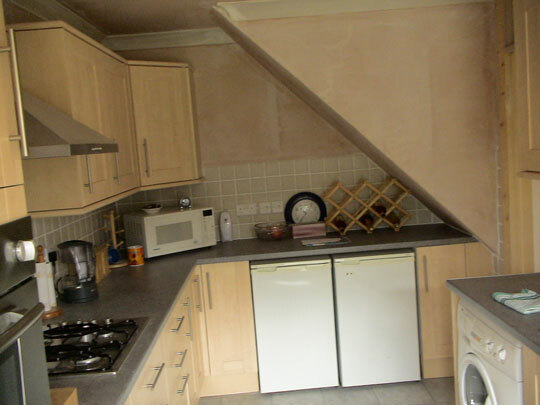 Good news for you is that Balance & Co are not one of those kitchen fitters. We are a team of qualified kitchen fitting experts ready to tackle all your kitchen fitting needs ranging from small installations all the way to conducting total makeovers. 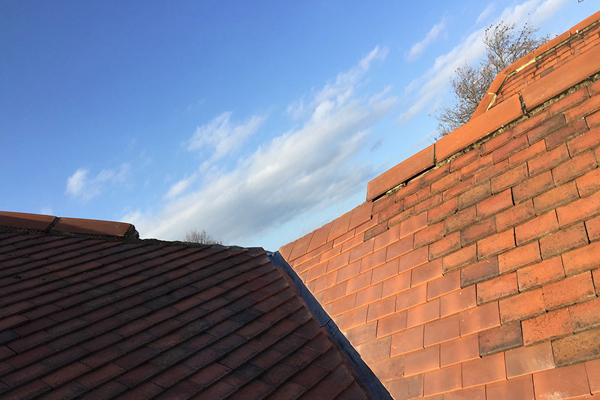 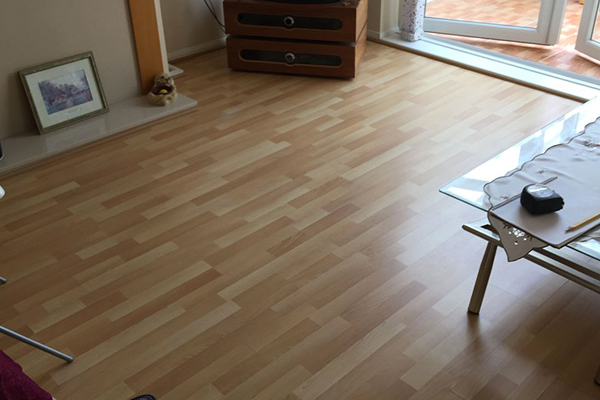 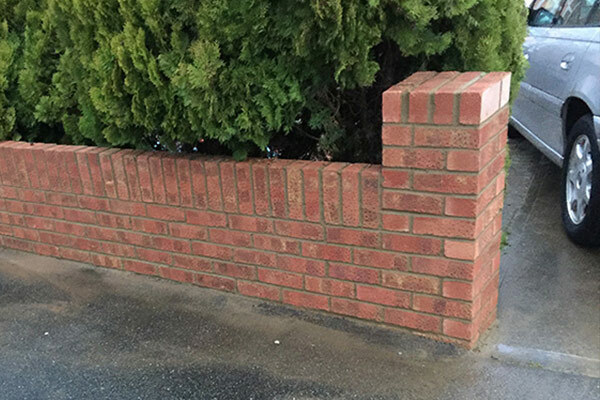 We can provide first class services at a competitive prices. 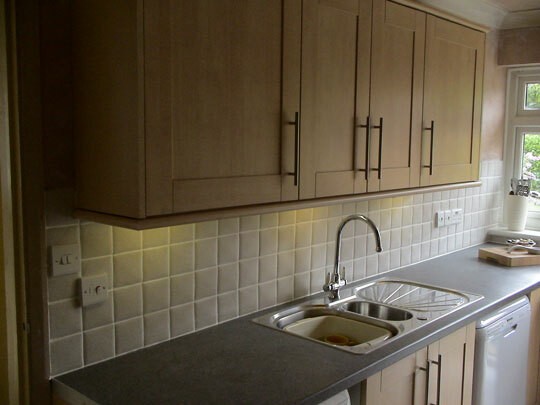 Our service scope ranges from the designing aspects, to the implementation and installation. 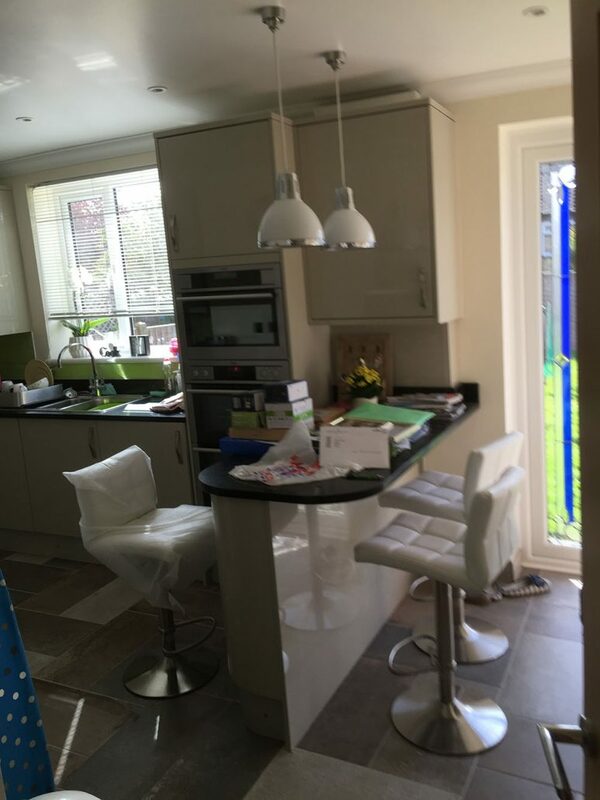 We work with utmost profesionalism to satisfy our esteemd clients by ensuring every project is completed to the best conceivable standard. 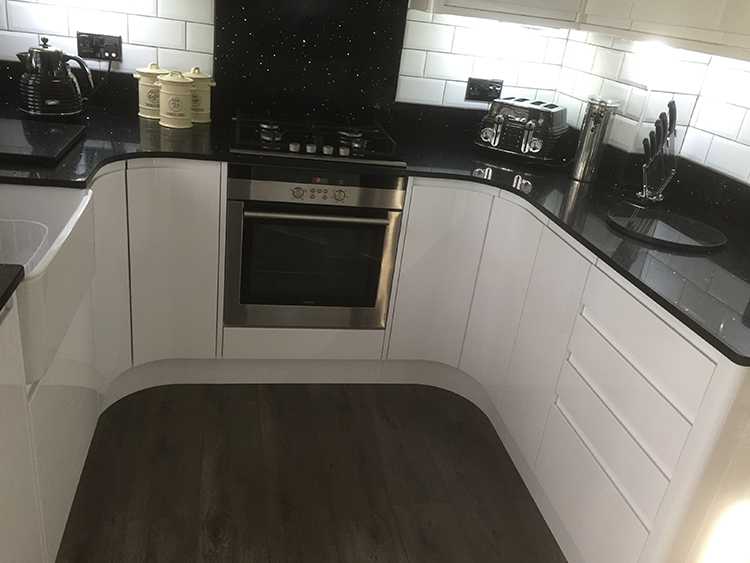 Choose Billericay’s best kitchen fitters – Balance & Co.
We can provide you with a comprehensive design and planning service. Our experienced kitchen designers will listen to your needs then create a suitable plan for your proposed kitchen. 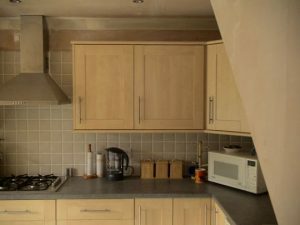 We will draft out your design and provide you with professional advice from their point of view to make sure that you know all your options. Our kitchen designs are modern, classy, affordable and designed using a high end software to ensure our clients get exactly what they pay for. If need be, we can also provide hand drawn designs to ensure we leave northing to the imagination. 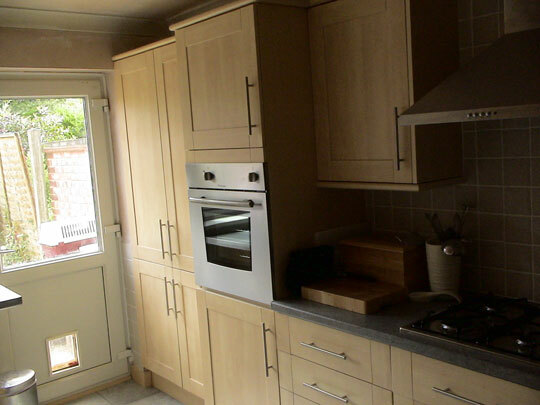 Call us today and get our free kitchen fitters service quote for your kitchen design & installation project.